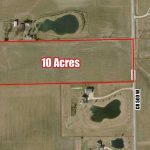 10 Acres in Clear Creek Twp. 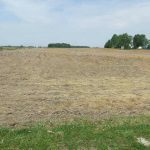 in Huntington Co. – Ness Bros.
10 Acres in Clear Creek Twp. in Huntington Co.
WE GET IT SOLD ! This 10 acres will be offered at public auction on Wed. June 29 at 5:30 PM. Auction will be held on site. 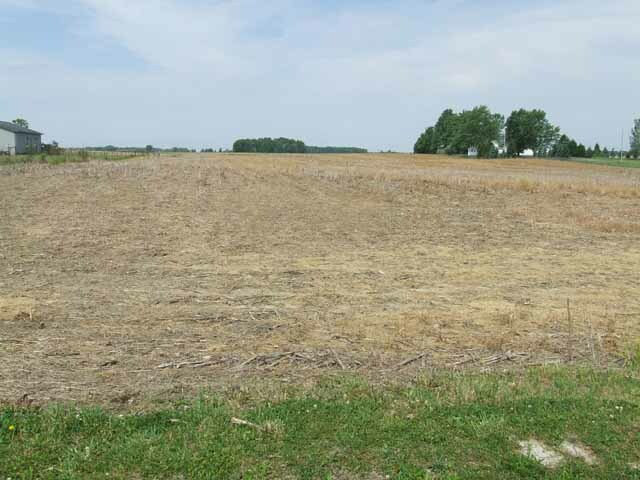 Land is located 5 miles north of Huntington, IN. on St. Rd. 5 to Co. Rd. 900 N, thence east 1/2 mile to Co. Rd. 500 W, thence north 1/2 mile. 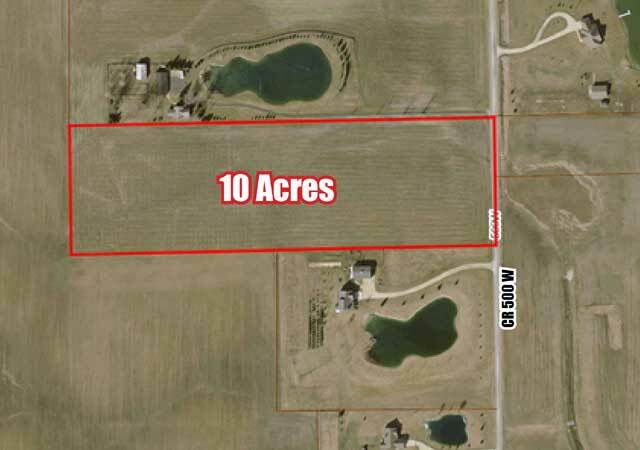 If you are looking for a location to build your future home on, then take a look at this 10 acres. A place that is located in the northern part of Huntington County. This property will be selling below, at or above the listed price. STATEMENTS MADE THE DAY OF AUCTION TAKE PRECEDENCE OVER THE PREVIOUS PRINTED MATERIALS OR ANY ORAL STATEMENTS. Thank You for your interest in this offering. If you have any questions, please feel free to talk to one of our representatives. Subscribe to stay up to date on all the latest auctions!